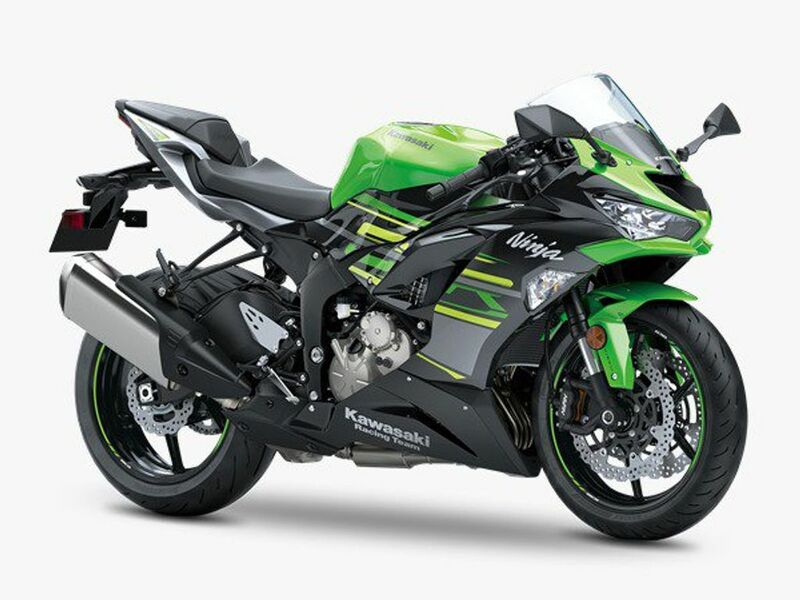 After a long wait, Kawasaki finally launches the much-anticipated middleweight Ninja ZX-6R in India today. The new Ninja ZX-6R is priced at Rs. 10.49 Lakh (ex-showroom) and it will be available only in KRT Edition colour in India. The pre-bookings for the Ninja ZX-6R was commenced by the Kawasaki dealers by late October 2018 and people could book the motorcycle by paying a token amount of Rs 1.5 Lakh. The Ninja ZX-6R definitely will rule this middleweight supersport segment in India because it has no big competition currently (Triumph discontinued their capable Daytona 675R already). The Ninja ZX-6R is powered by a very capable 636 cc, an in-line four-cylinder engine which produces about 128 bhp of power at 13,500 rpm & 70.6 NM at 11,000 RPM. The engine is Euro-V compliant unit now and is paired with a 6-speed gearbox. The motorcycle has been redesigned completely and it looks much more aggressive than its predecessor. The ZX-6R gets a redesigned front fairing with new decals while the tail section too looks sharper than before. The twin headlamps are now all LED units which provide better illumination. The supersport machine apart from its new design gets a host of other top-notch hardware like the Kawasaki three-stage traction control, two different riding modes, Kawasaki Quick Shifter and Kawasaki’s intelligent anti-lock braking system as standard. 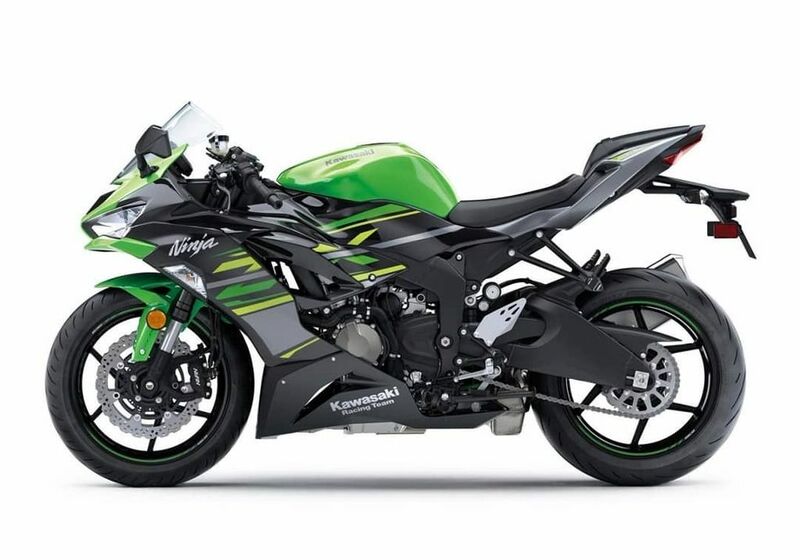 The Ninja ZX-6R also features some other high-quality components like the fully adjustable 41 mm upside-down Showa Piston Forks towards the front and a fully adjustable Uni-Trak monoshock setup at the rear. This motorcycle has a kerb weight of 196 kilograms and it can reach triple-digit speeds with ease. 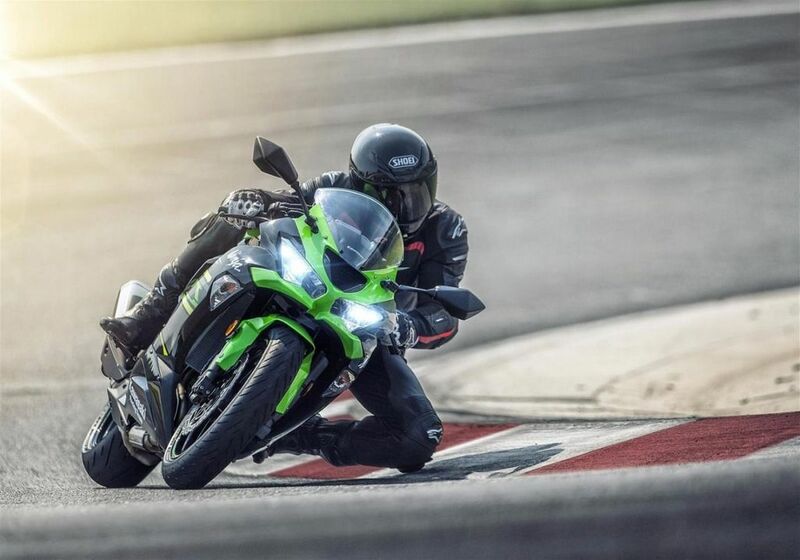 The braking duties on the ZX-6R are handled by a very capable dual 310mm discs with Nissin four-piston, monobloc callipers up front and a 210mm disc at the rear. While the wheels are wrapped with Bridgestone Battlax S20 tires that will provide plenty of grip both on the straights as well as while leaning in corners. 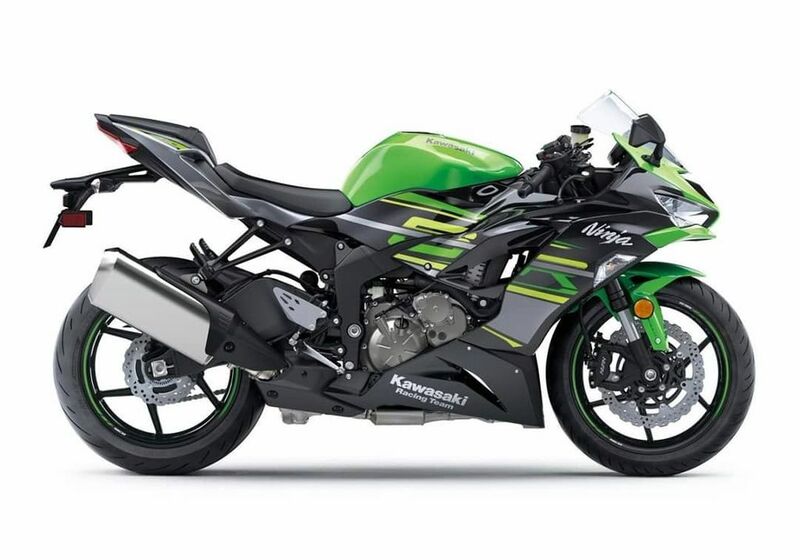 The Kawasaki Ninja ZX-6R will be sold in India in limited number but the company hasn’t revealed the exact number of units allocated for the Indian market yet.